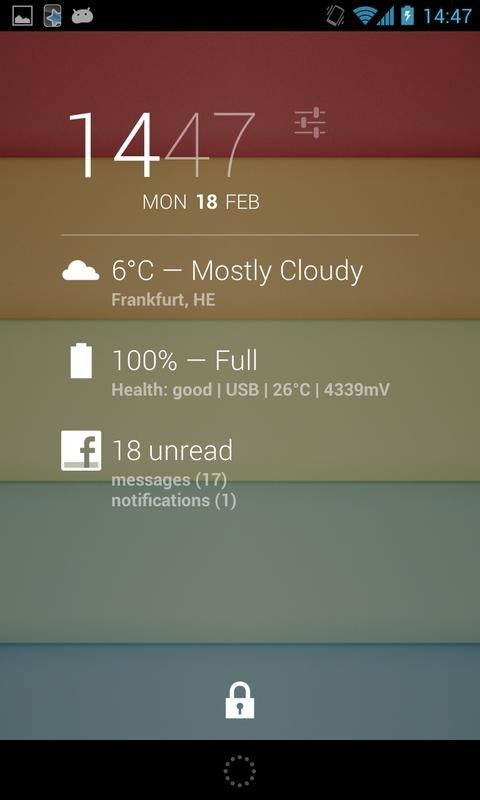 DashClock is definitely the flavor of the week. Developers are falling all over themselves to build extensions for this multi-talented clock widget, and here's an interesting one. 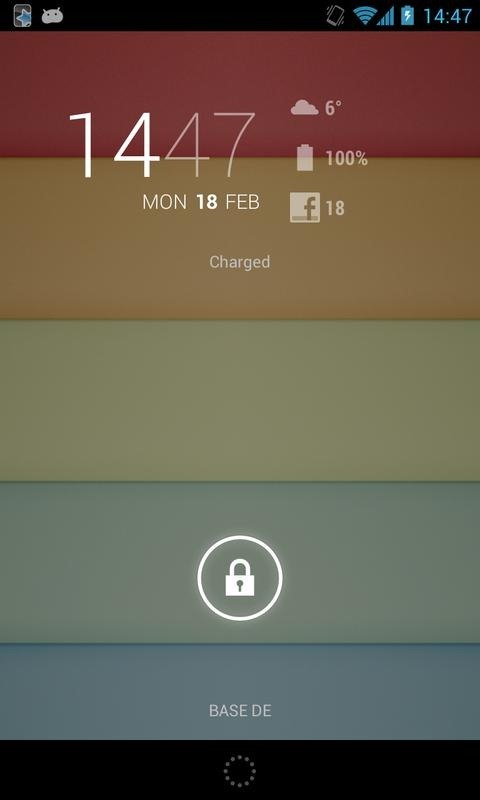 Whether you use DashClock on your lock screen or home screen, the new DashClock Facebook Extension could save you all kinds of frustration. This app is simple – it displays your unread messages and notification count on the DashClock widget so you don't have to pop open the Facebook app as often. 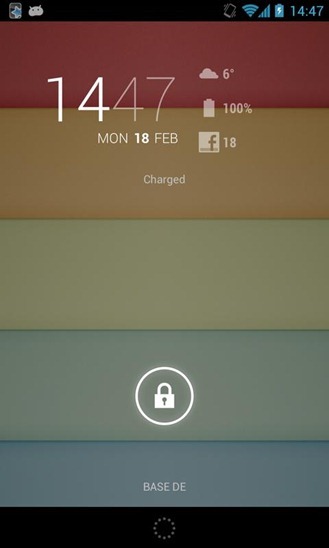 You will need to have the DashClock app installed, but Facebook itself is actually optional. You'll log in via the extension and can set the refresh interval from there. Just like with the DashClock app, this extension is only for devices running 4.2 and higher. 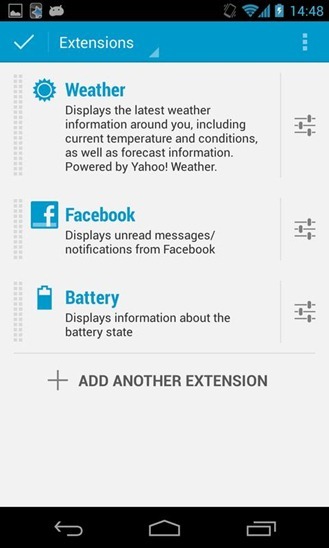 This one is free, so avid Facebook users running the latest Jelly Bean should check it out. That's a group that exists, right?